i love this dainty silky tank....it's light weight & soft. The all red back makes it even more unique...& instead of wearing this tank with black pants I paired it with dark jean skinnys that i rolled up & in place of black heels I paired it with black gladiators...& of course the glasses add a sassy touch. I don't really consider pink pants dressy but i didn't want to go too crazy with the top considering they are bright pink. So I wore them with a silky black tank - you can never go wrong with black. I love this black tank because it has the perfect amount of shine to it. I decided to only wear flip flops to keep with the simple look ....& of course i finished off the outfit with my jean jacket...you guys all know i love this jacket. I wear it with everything...i highly recommend investing in a light color one...it will save your life! so there you have it - 3 outfits dressed down for a more everyday look...seriously, girls that wear heels every day - i do not know how you do it. you must have feet of steel because one day in heels & that's enough for the month for me ha! sooo which outfit was your favorite - where's waldo, bubble gum or coral crush? are you more a heel girl or a flat gal? there is still time to enter my OPI & Essie Nail Polish Giveaway - 4 Polishes, 1 Winner! Click HERE to Enter! 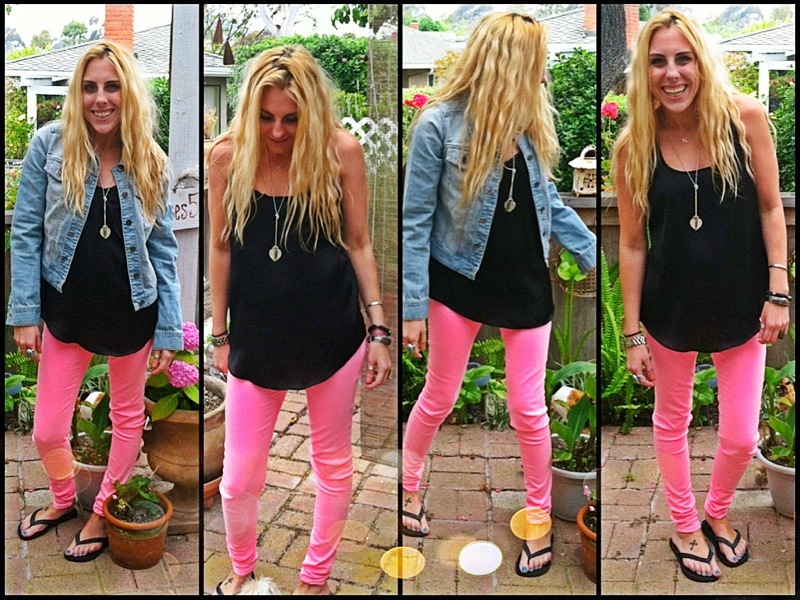 I love all three outfits, but I think that the pink pants have to win!! :) I also LOVE that shirt that your mom hated. Glad you bought it! I love the hot pink pants and the coral shirt equally! I'm all about the pops of color! And I'm with you on heels. They kill me! I love flats. Ugh I need money to try on some new clothes, I am loving the pink and mint jeans everyone has!! Ado adorable outfits!!! I've always wanted your clothes lol. I love those pink pants!!!! I like your title too. Lyzz H&M has cute colored jeans for 19.95 and I love mine!! I love the pink pants. I usually try to keep it simple with some of my bright colored denim. I love my sky high heels, but I can really only wear them once or twice a week or I would be crippled. My black patent Tory Burch flats are my go-to flats. I think I like the bubblegum one the best. I love the bright color in the pants and the casual ease of the black tank and flip flops :) Get it, girrrrl! hi there!! 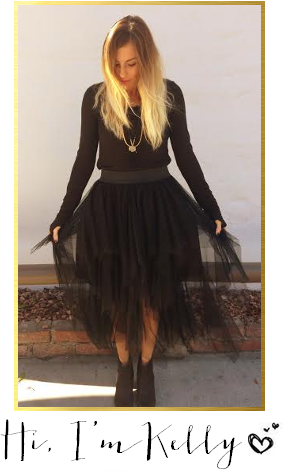 new to your blog & i love your style! its so great. I LOVE those pink pants and I'm pretty sure everyone knows I love coral. I just bought bright pink and coral everything at Target last weekend. We're on the same page. Cute! I love the pink jeans!!!! CORAL CRUSH! ..And those white TBs are lovely! great style on all the pictures! love your blog! Love the Where's Waldo Look!! That shirt is adorable and the glasses are amazing! haha I am ALL ABOUT saving my "good" clothes for "good" occasions but then they never get worn! What a waste! And I am LOVING THOSE PINK pants! I die. I LOVE that first "Where's Waldo" top. It is so perfect. AH love this post! I'm the same way..I have so many cute blouses and dresses but for some reason I always reserve them for going out. Definitely going to try dressing them down! I wear heels everyday! It feels SO normal for me!! LOL!!! I guess being 5'1", it makes me feel a bit TALLER! :) And I somehow "carry myself" a bit "better" wearing heels. But I always love my great sandals and flip-flops! I just followed you on GFC! i love this! so creative! and the bublegum is totally my fav! I love that bubblegum look! so cute! your legs are so thin!! Love the bubblegum look the best, and I agree about investing in a light wash denim jacket, I have been on the hunt for one to pair with maxi dresses for when I go to the beach, it is definitely a summer staple! oh my goodness gracious!!! I LOVE all of these looks...not sure which is my fav but I think its gotta be Bubblegum!! hope youre having a great week love! so, i just saw your guest post and had to stop by and say that i think we are meant to be best friends after that. you are just too cute! That coral top is fantastic!! I think it's funny she had such an issue with you buying it, it's cute!